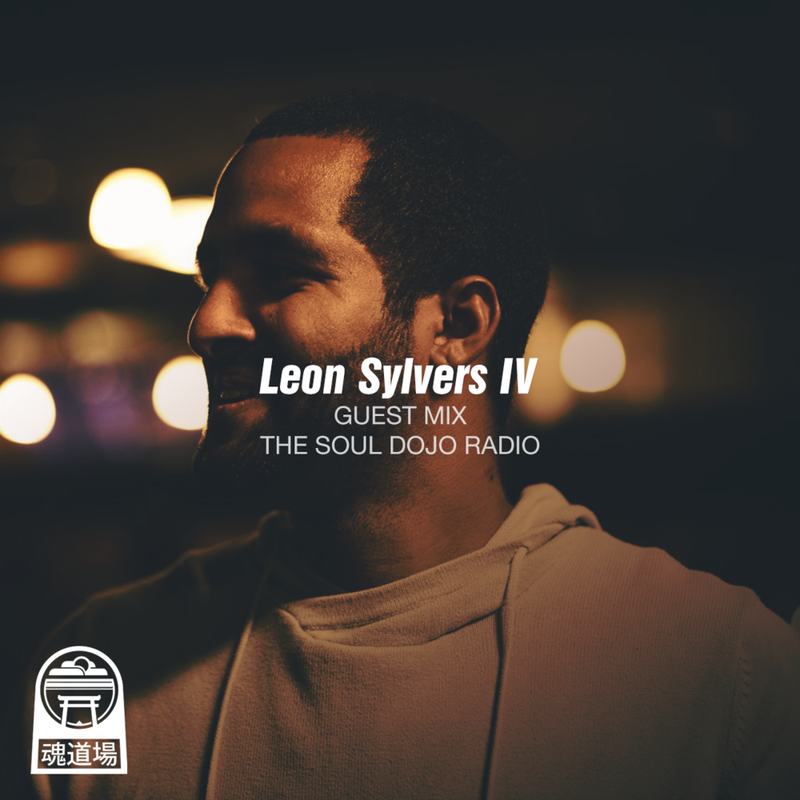 Smooth rhythms and dope beats in this 20 minute mix by Leon Sylvers IV. This mix is best enjoyed After Ours! 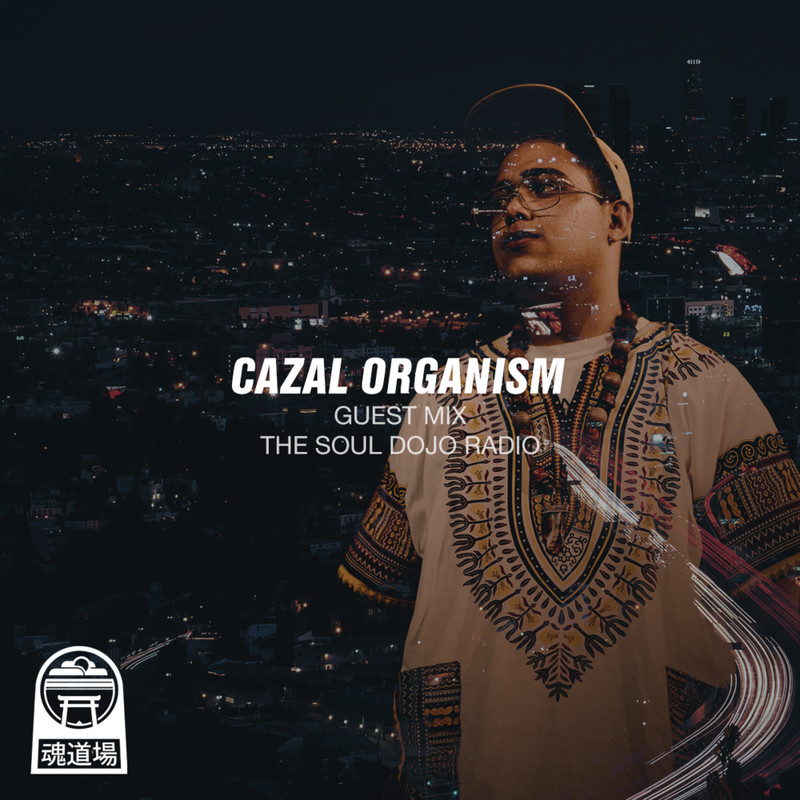 Mesmerizing rhythms, remixes & unreleased jams in this guest mix from Cazal Organism. Recorded live in Los Angeles and broadcasted worldwide on The Soul Dojo Radio October 2017. We have a J Dilla tibute compilation from Californian blogspace The Soul Dojo. Hailed as the most pioneering hip hop producer to date, J Dilla accomplished what most producers are still striving towards in a few tragically short years. Here we see, among others, Madlib and Flying Lotus paying their respects. Mixcloud - Cloudcast of The Week. Producer for the likes of A Tribe Called Quest, De La Soul, Busta Rhymes and Common, J Dilla has become one of the most lauded hip-hop producers of all time. Dilla’s dynamic and intricate productions have become a driving influence in modern hip hop. The Soul DoJo tributes a musical magician who left behind a timeless body of work which will be played and rediscovered for years to come. Mixcloud - Producer's Special.